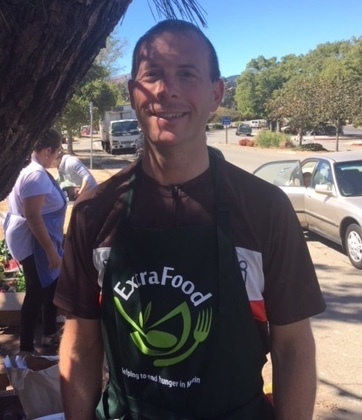 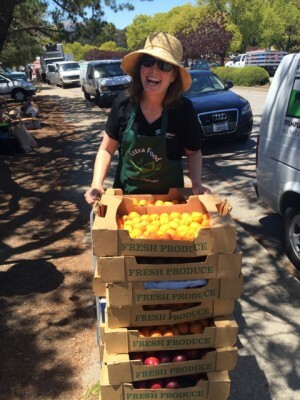 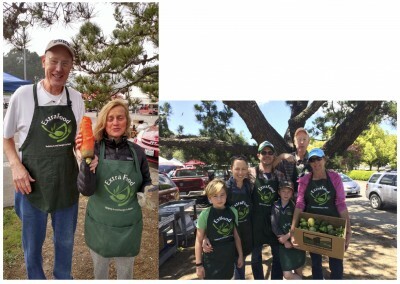 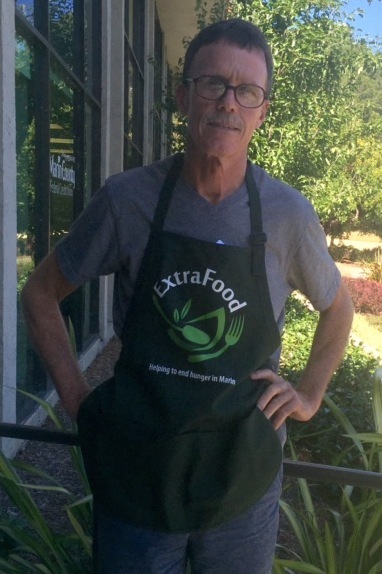 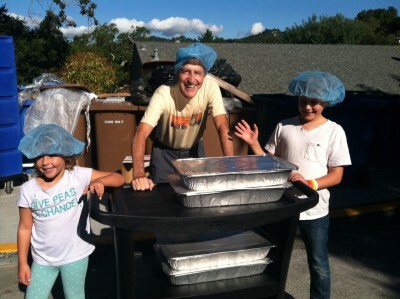 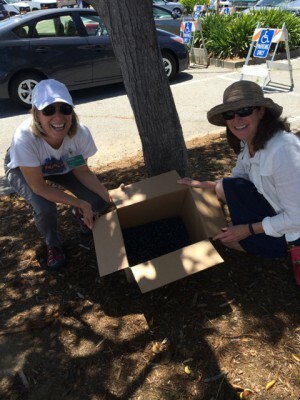 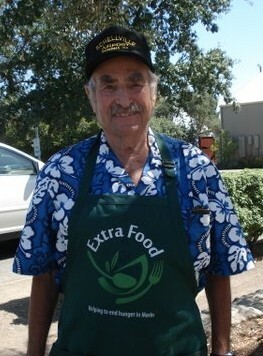 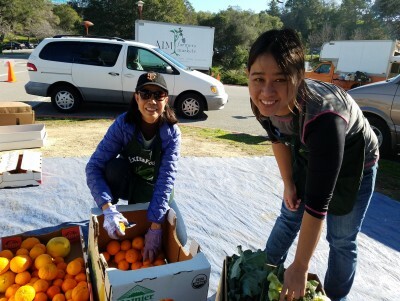 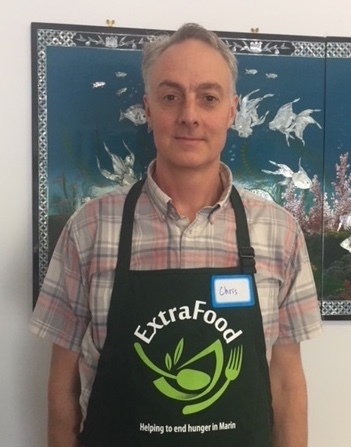 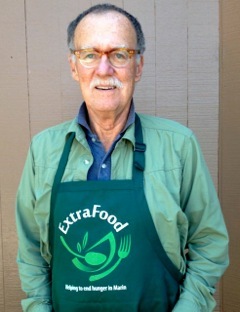 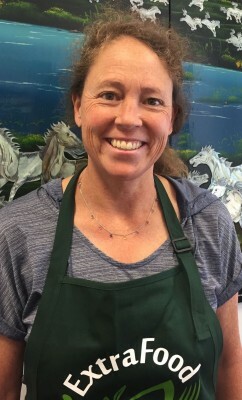 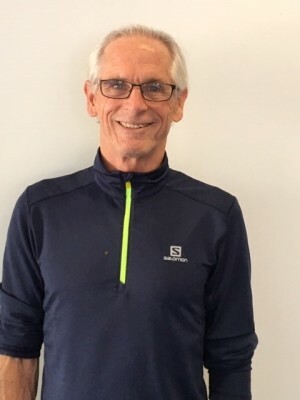 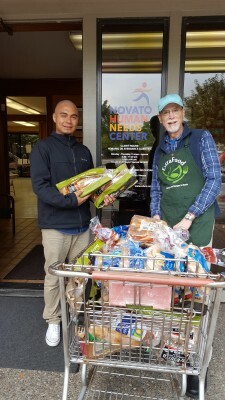 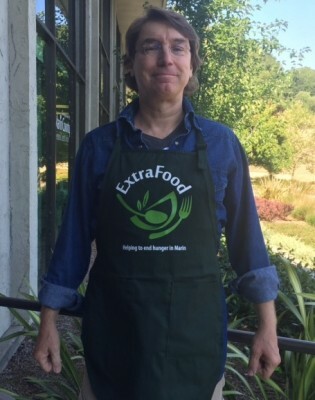 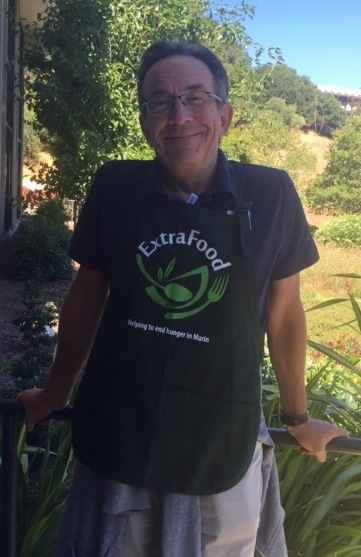 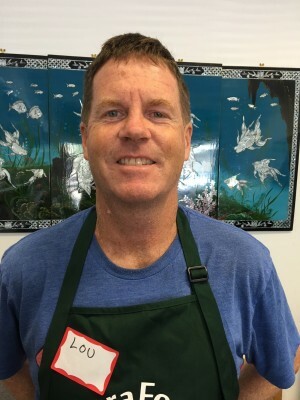 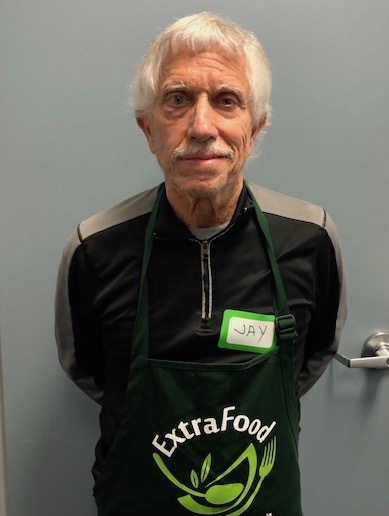 Our volunteer food runners have donated more than 33,000 hours of their time thus far, and are from all walks of life in Marin County. 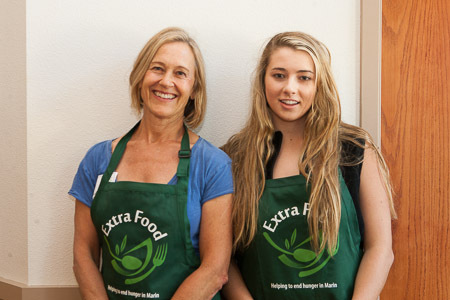 Working adults, high school students, retired adults, parents and children, couples, you name it. 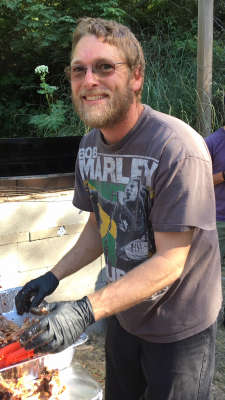 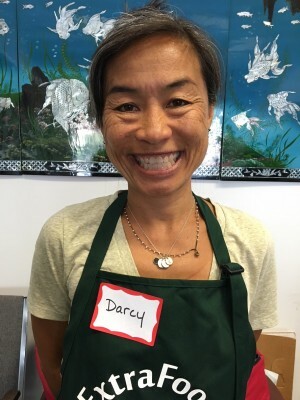 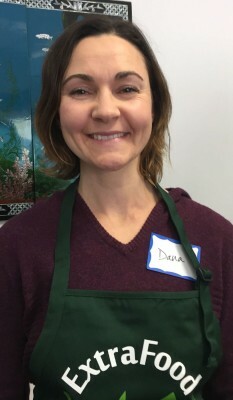 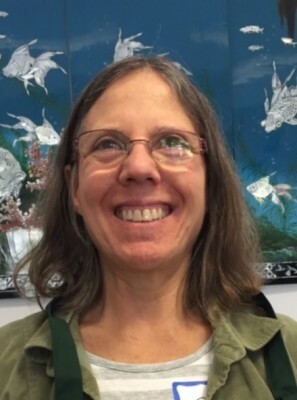 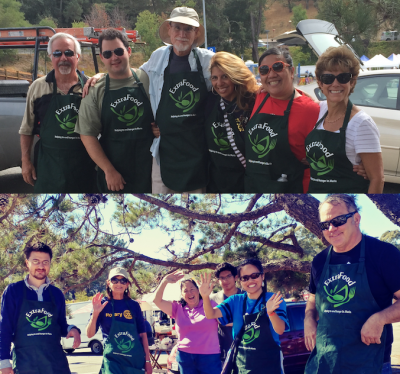 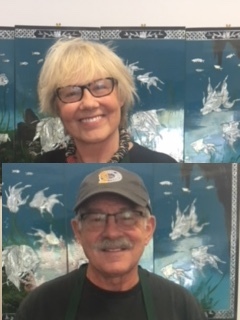 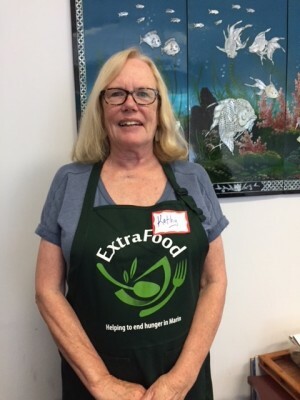 And volunteers who help us build the organization are diverse as well, helping us recruit food donors, manage publicity, design our materials, write grants, and many other projects. 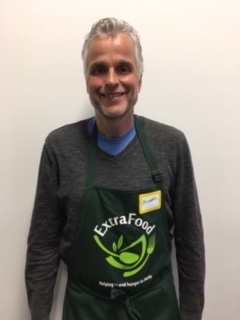 Here are many of the 300+ people on the ExtraFood team. 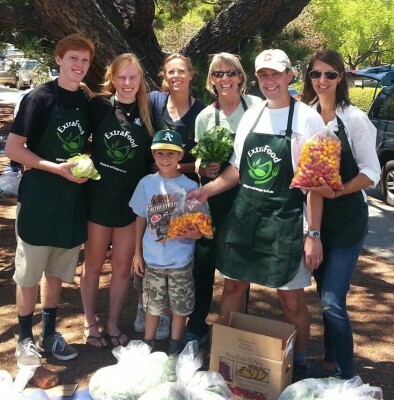 And here is a brief video celebrating their amazing work in our community. 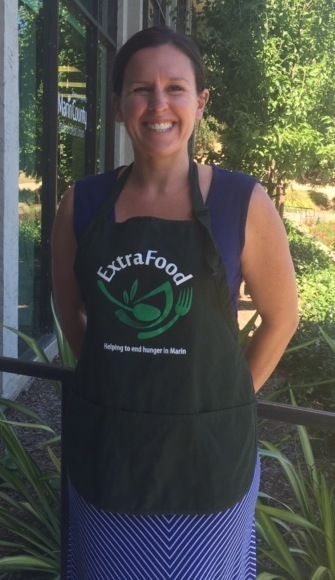 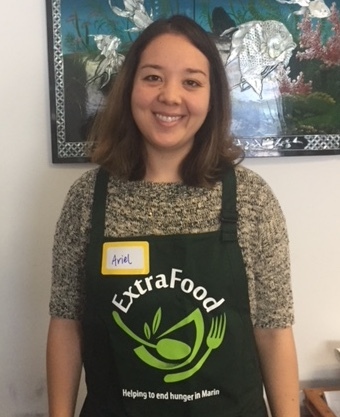 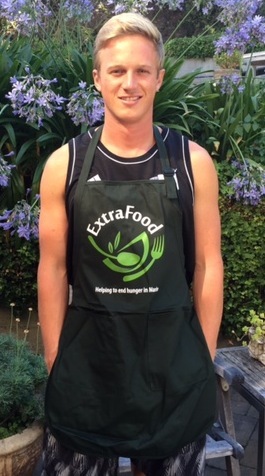 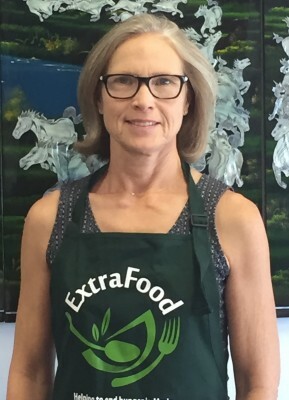 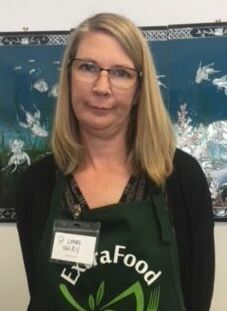 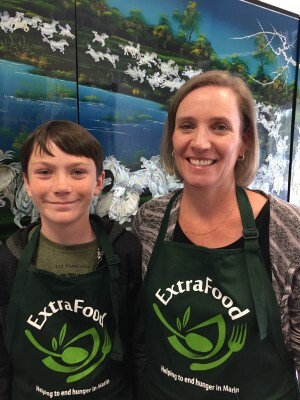 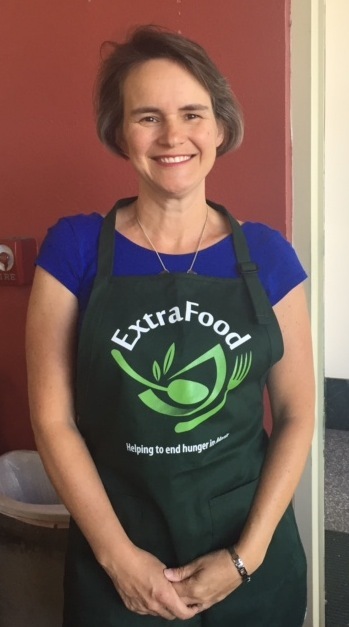 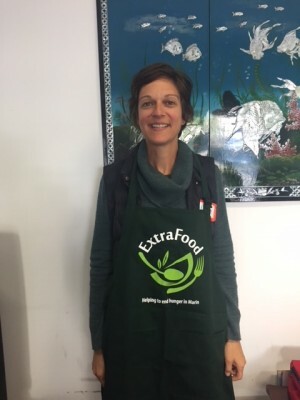 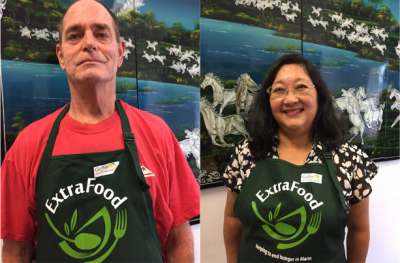 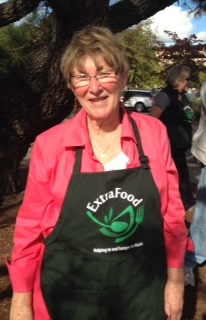 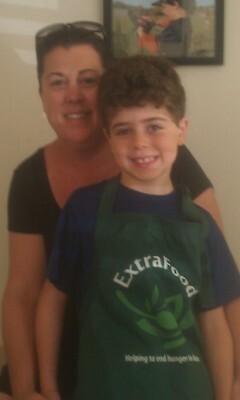 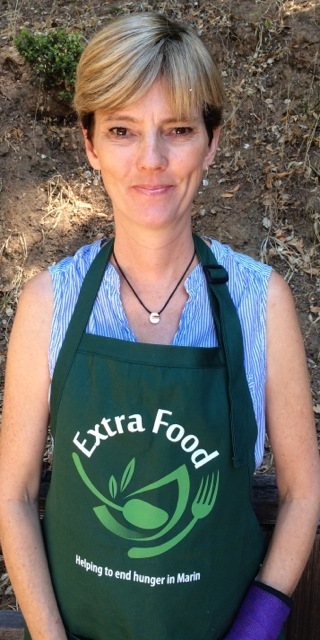 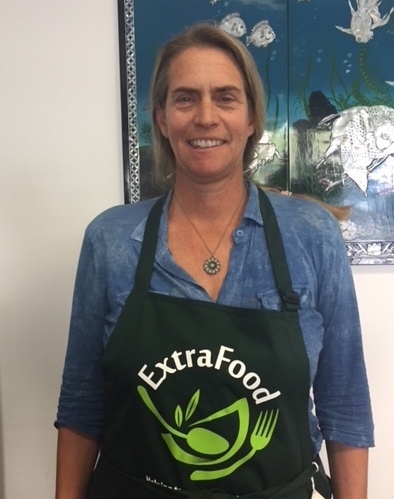 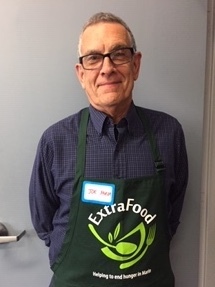 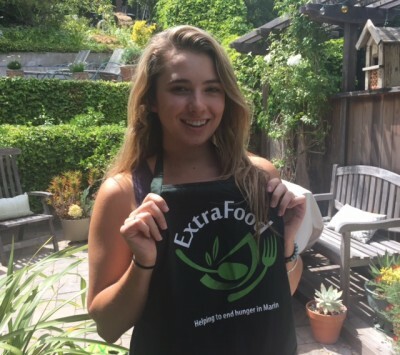 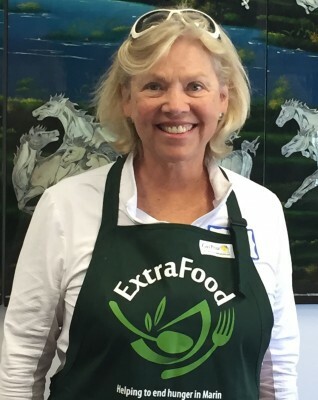 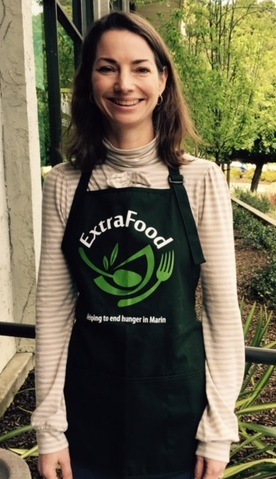 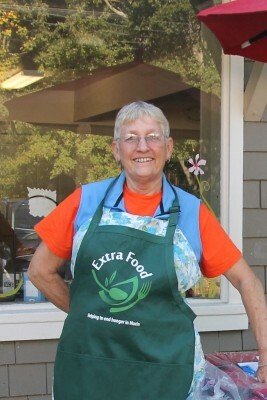 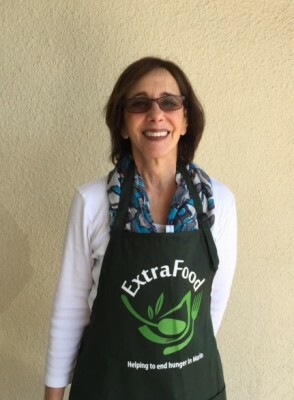 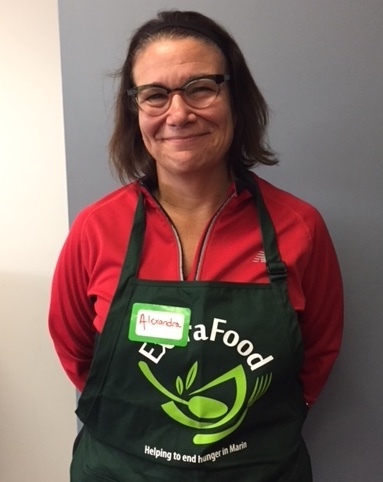 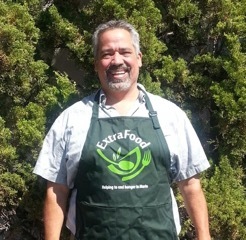 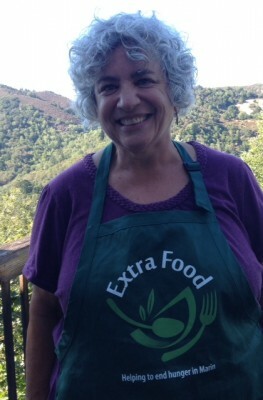 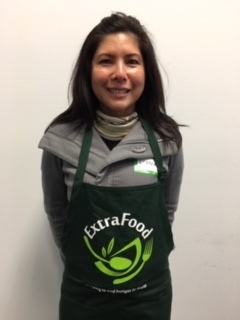 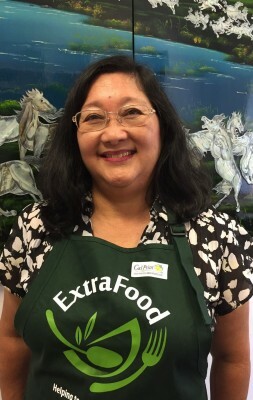 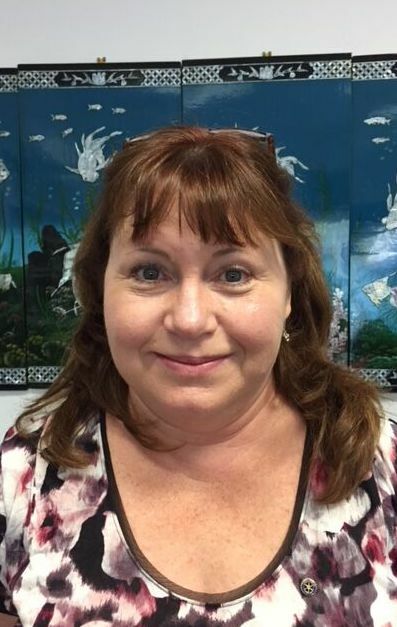 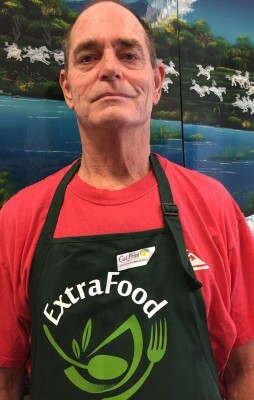 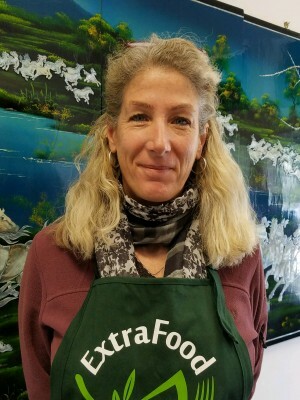 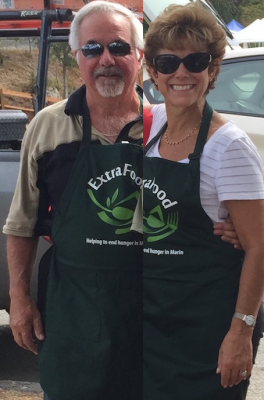 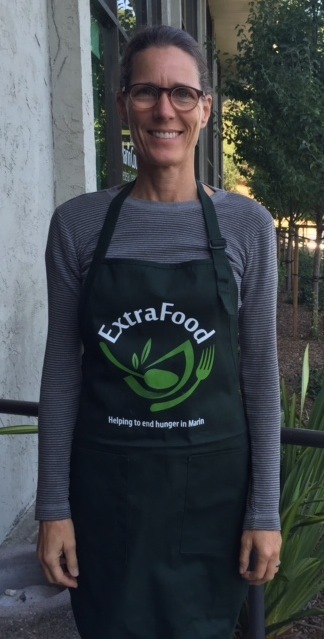 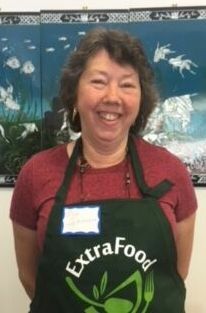 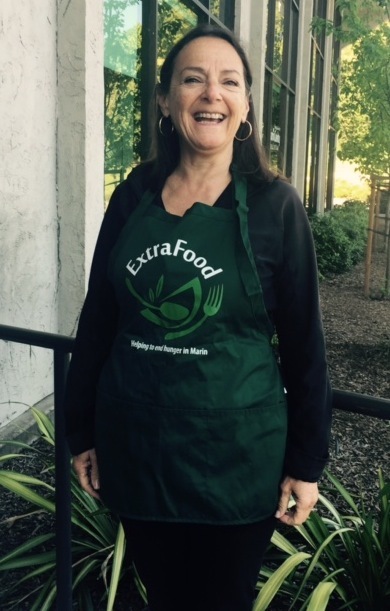 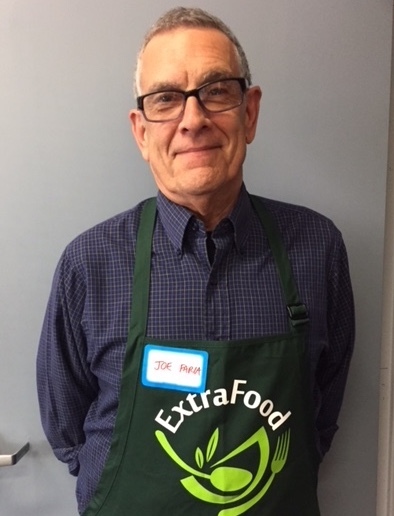 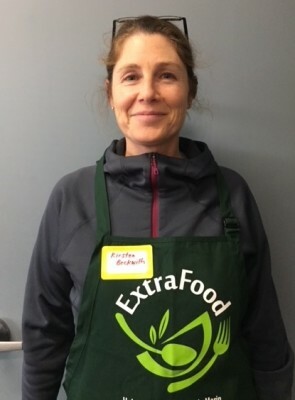 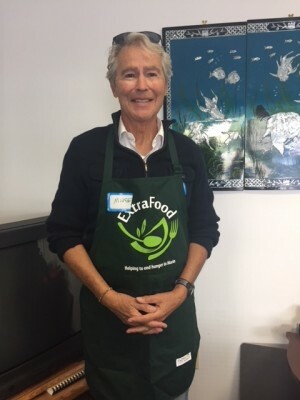 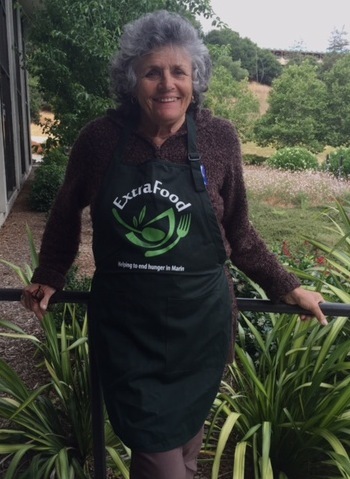 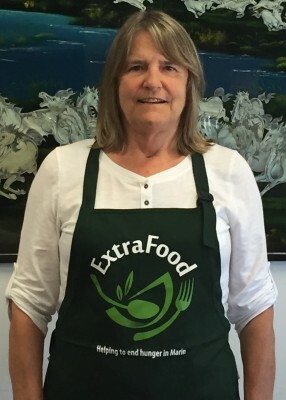 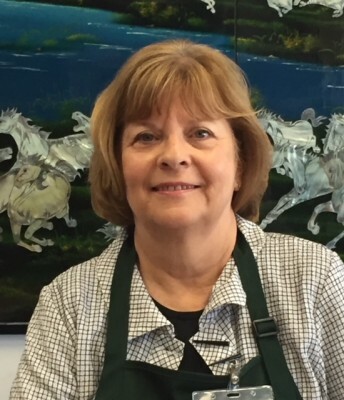 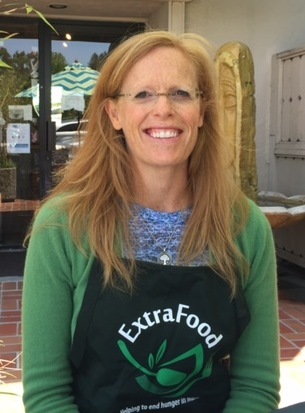 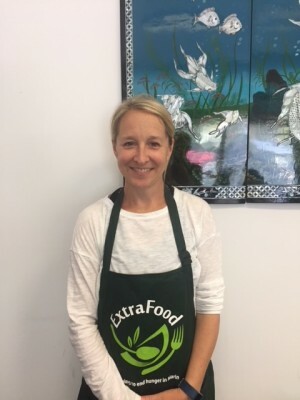 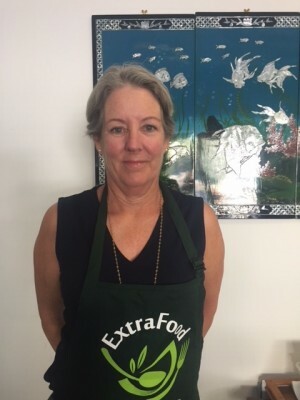 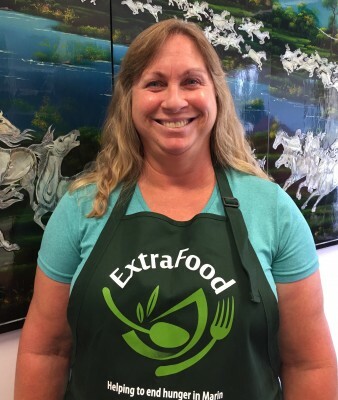 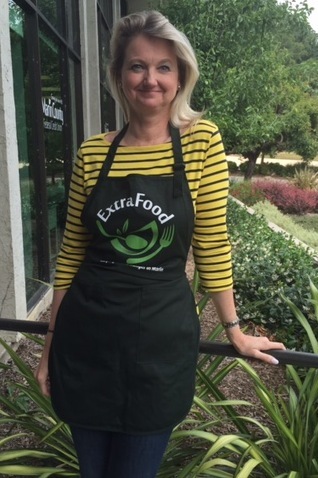 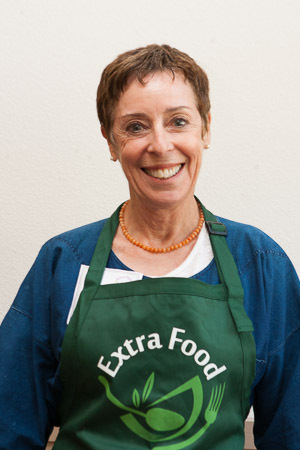 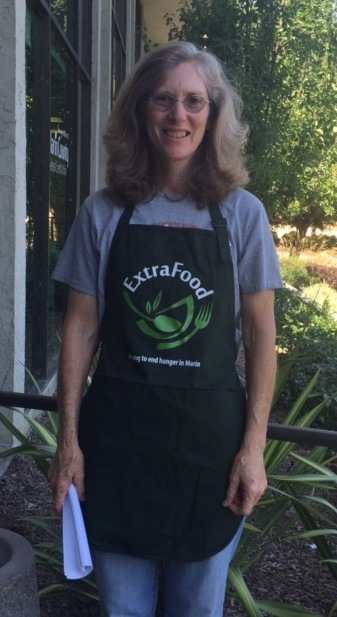 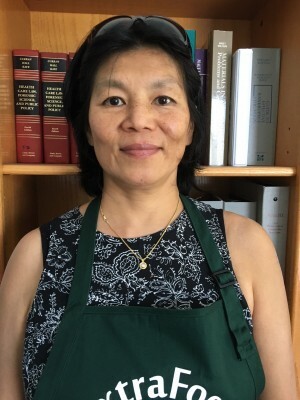 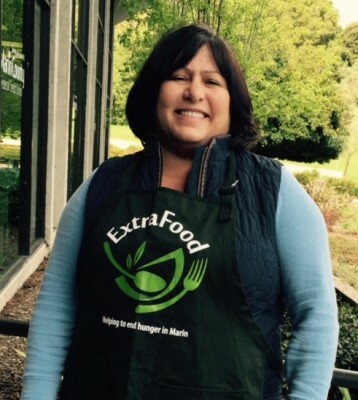 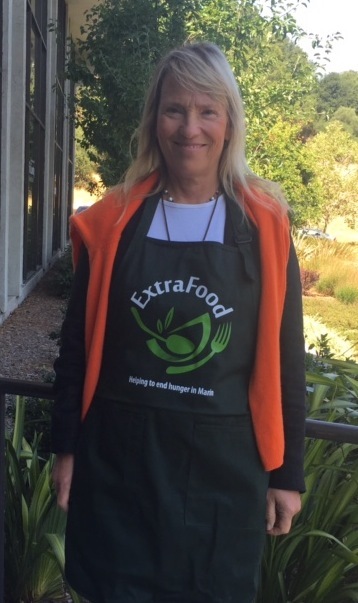 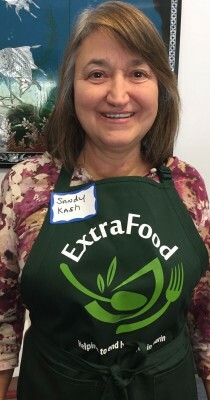 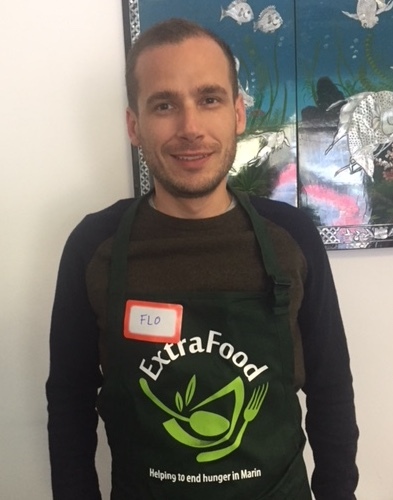 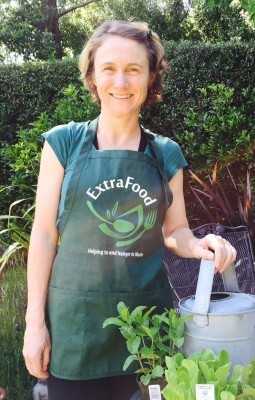 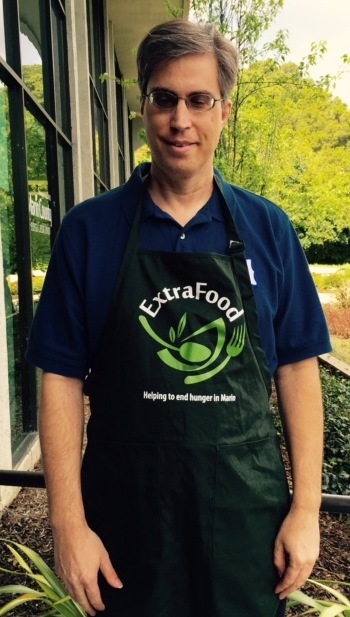 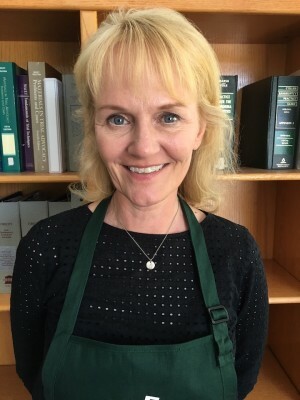 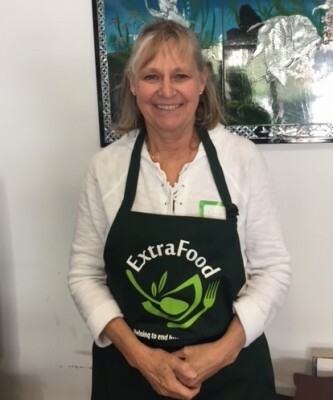 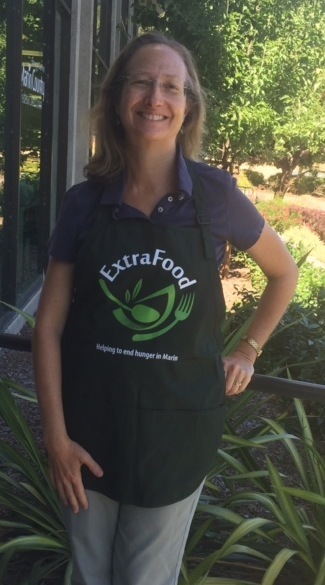 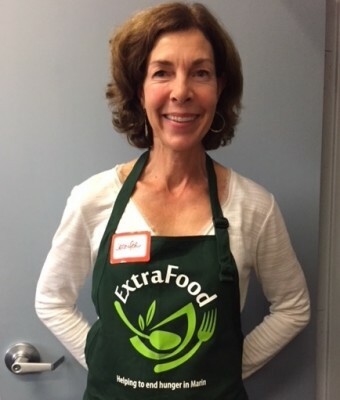 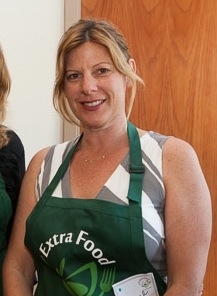 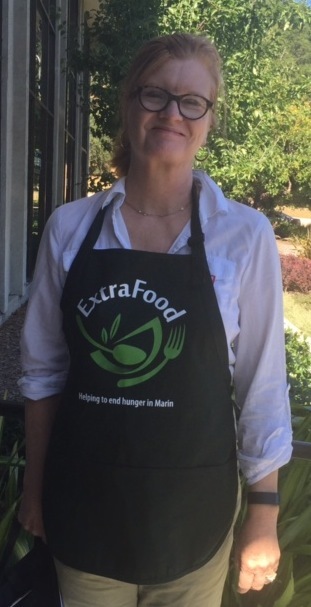 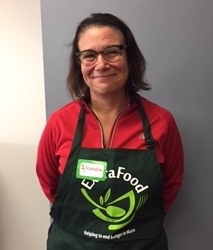 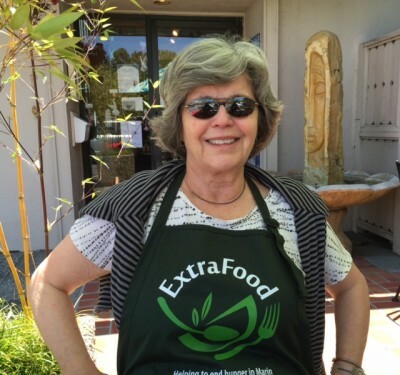 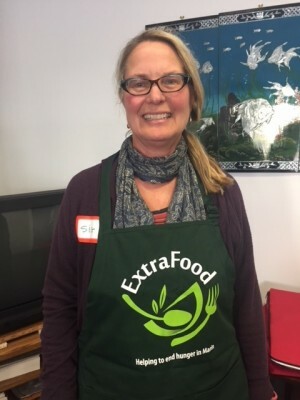 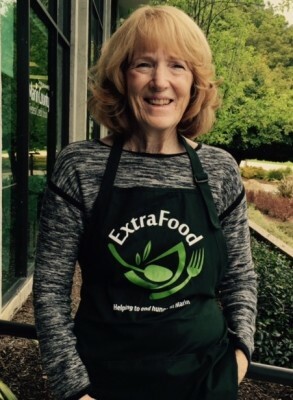 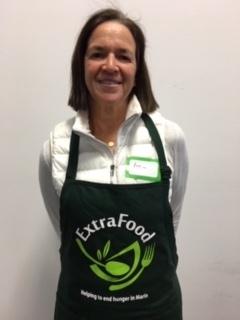 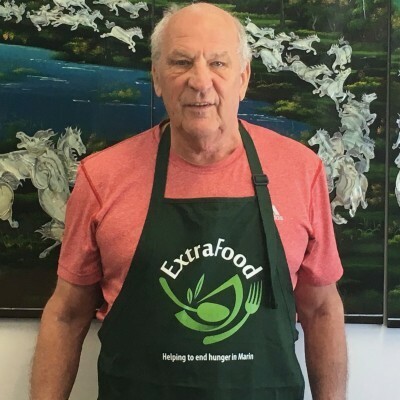 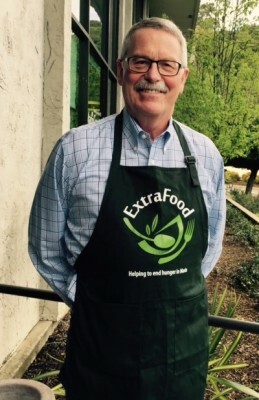 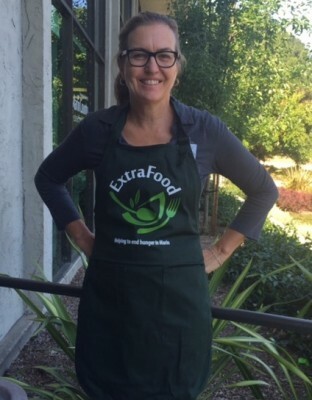 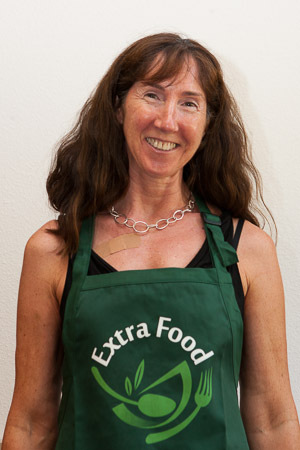 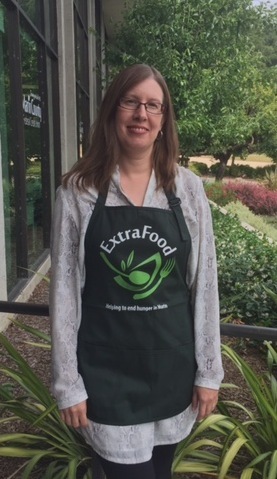 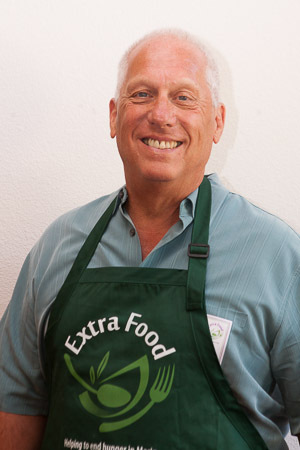 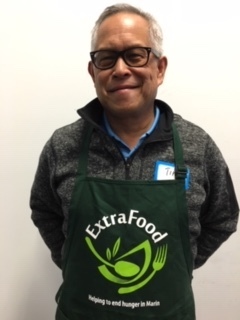 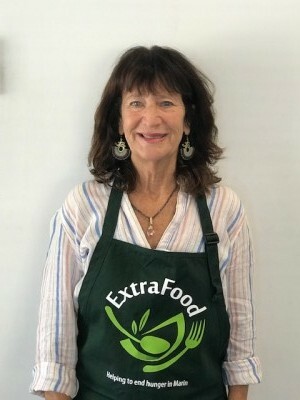 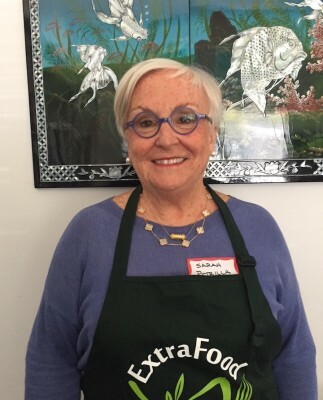 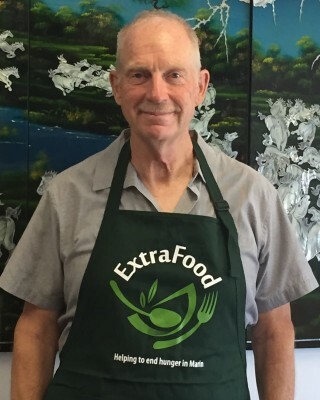 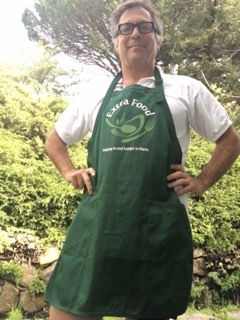 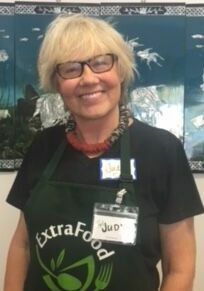 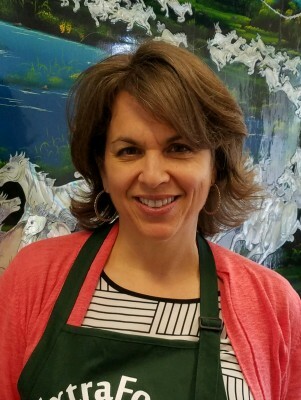 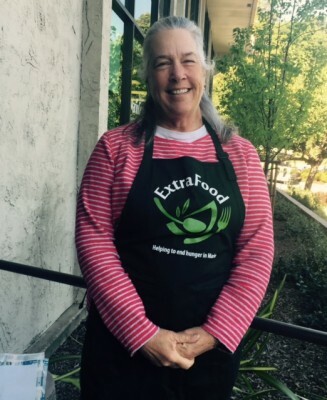 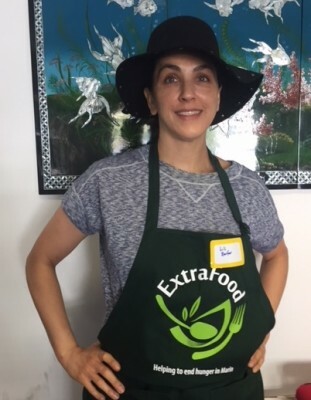 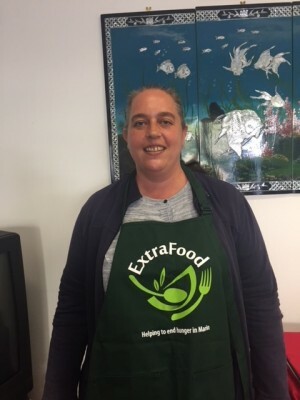 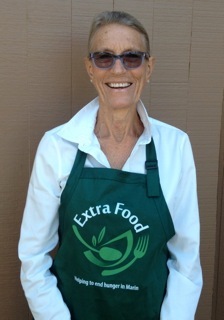 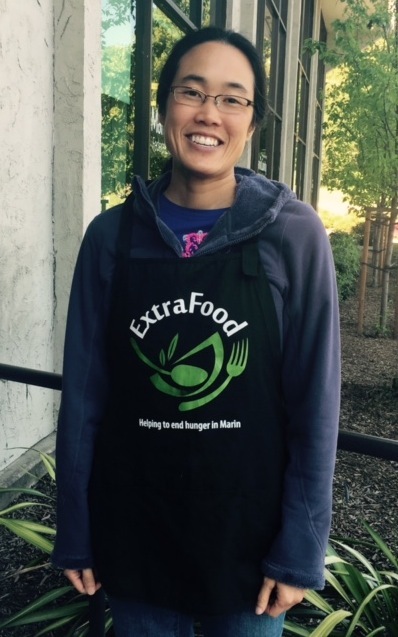 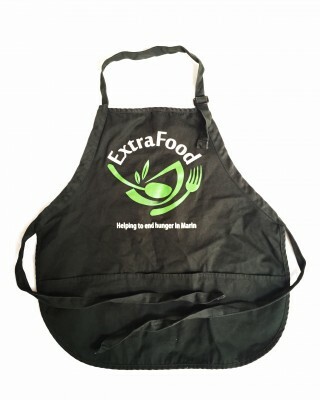 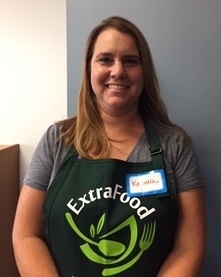 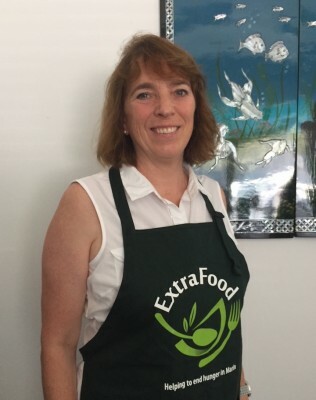 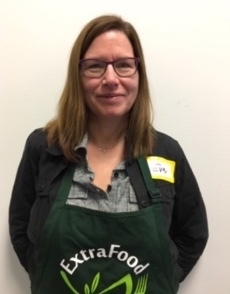 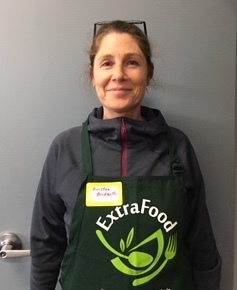 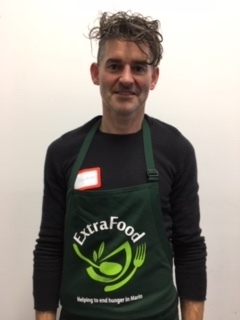 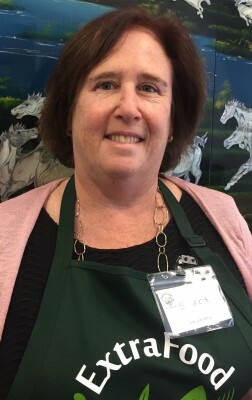 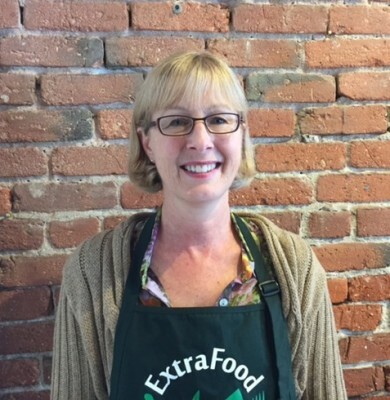 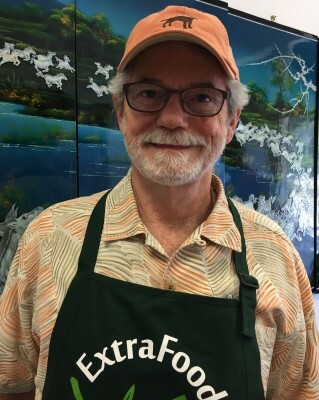 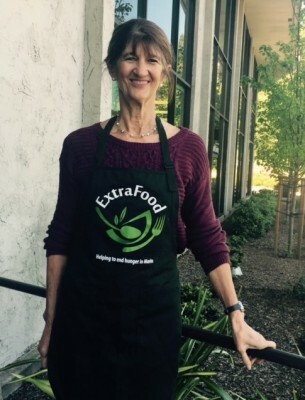 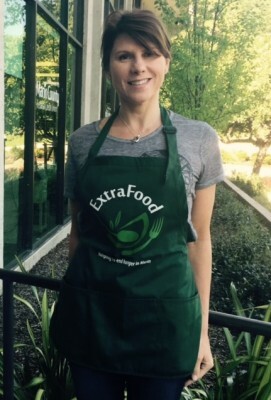 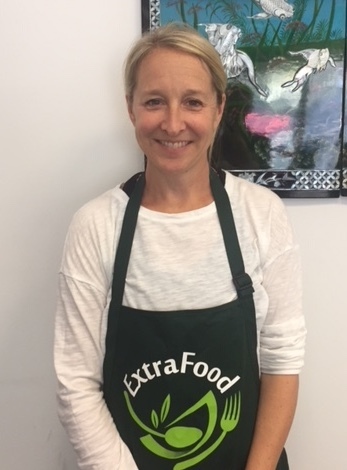 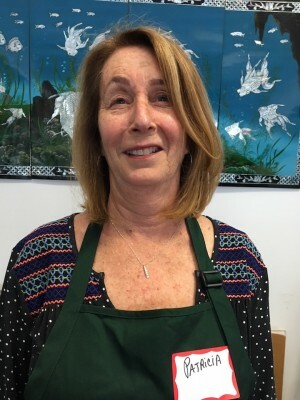 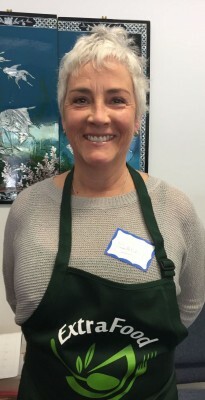 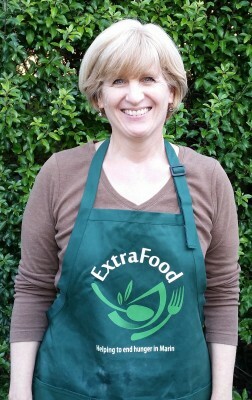 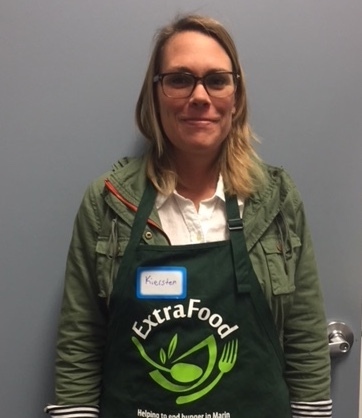 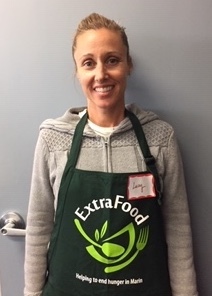 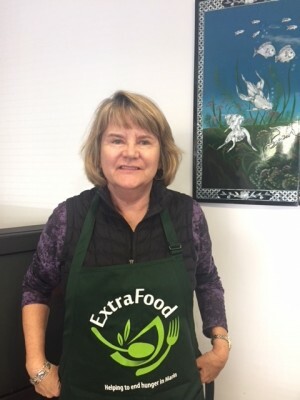 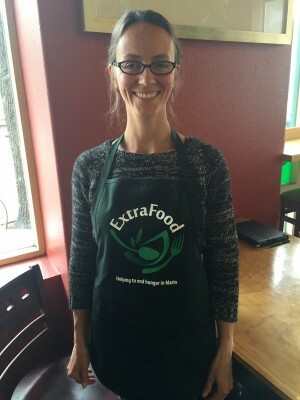 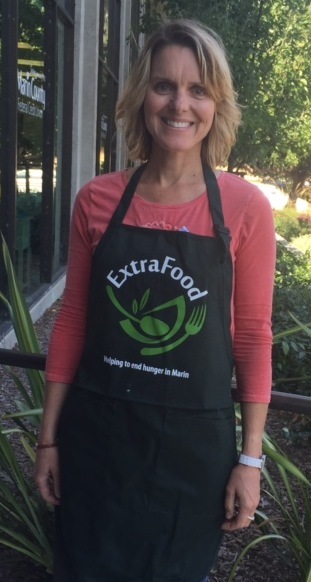 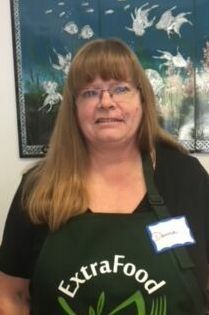 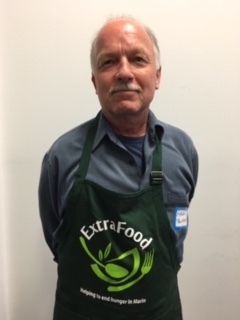 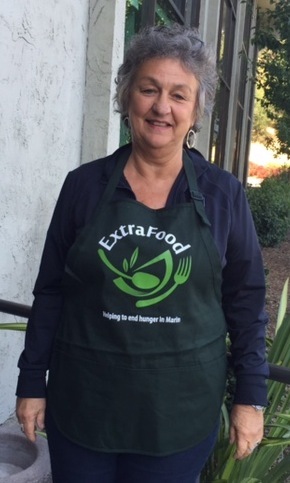 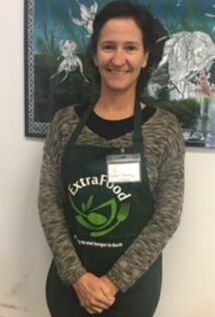 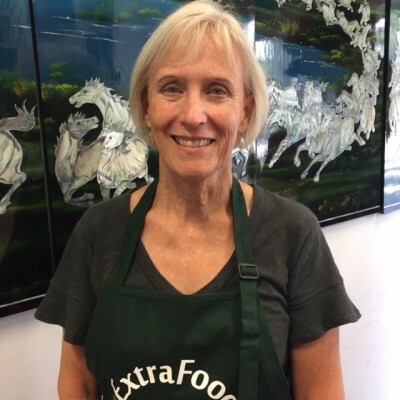 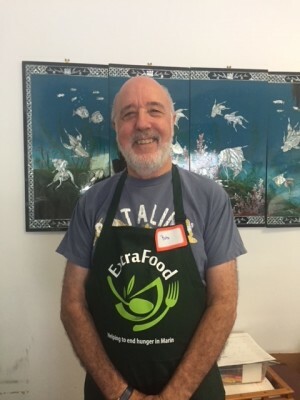 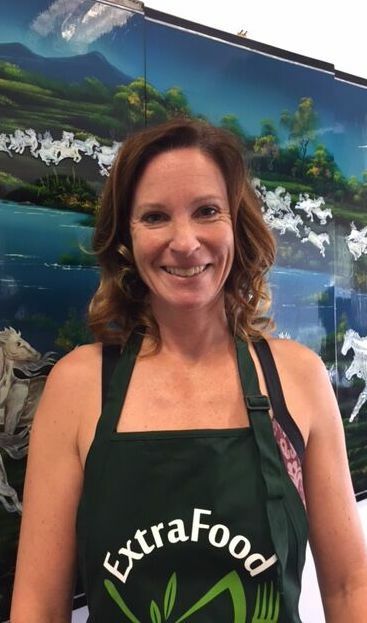 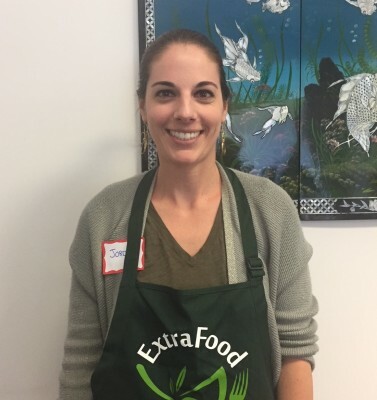 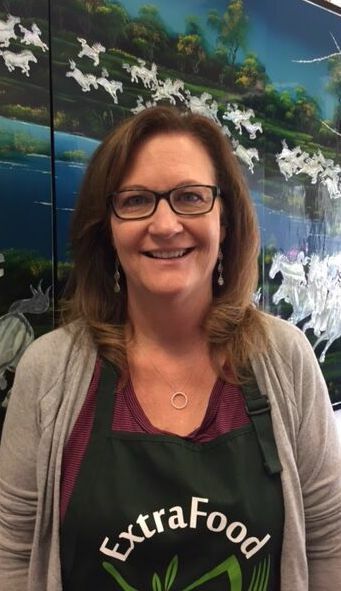 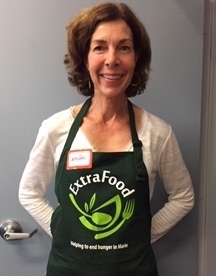 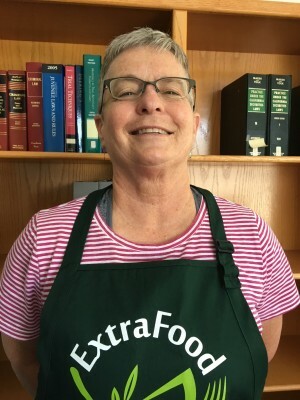 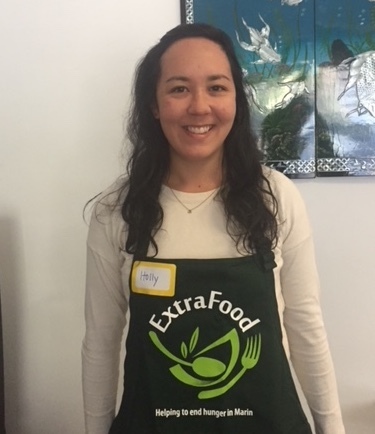 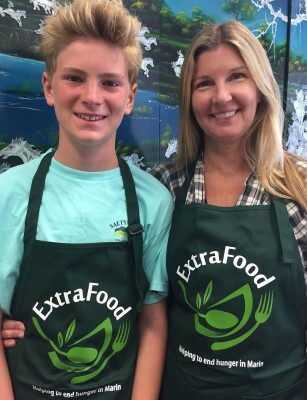 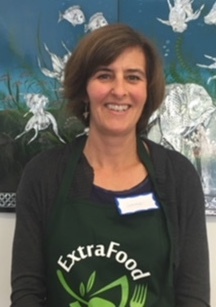 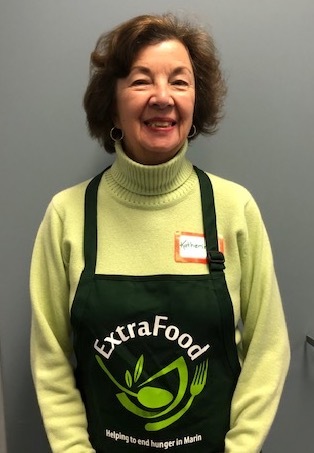 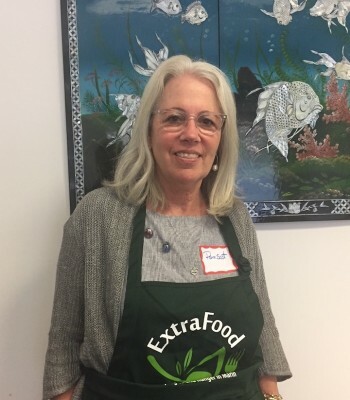 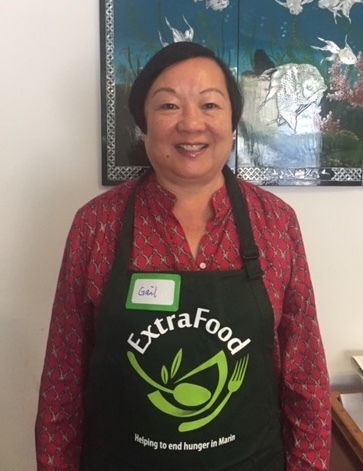 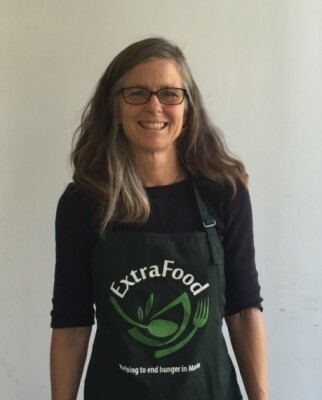 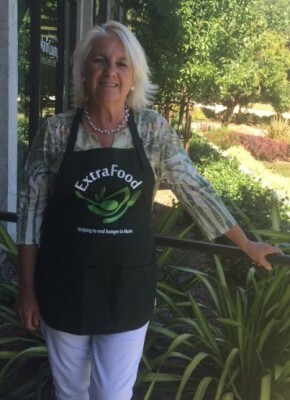 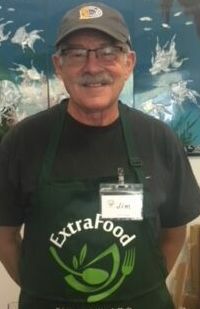 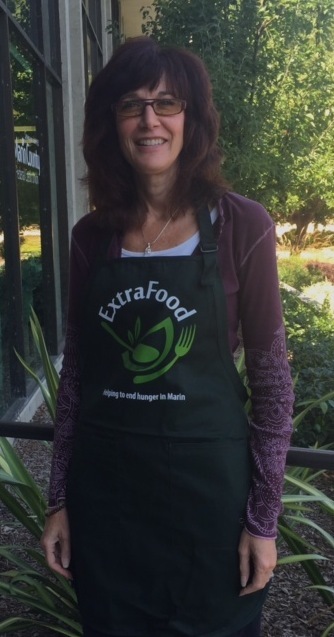 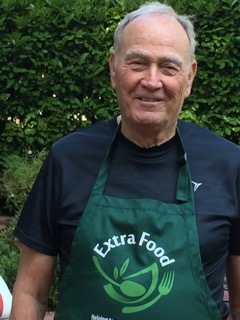 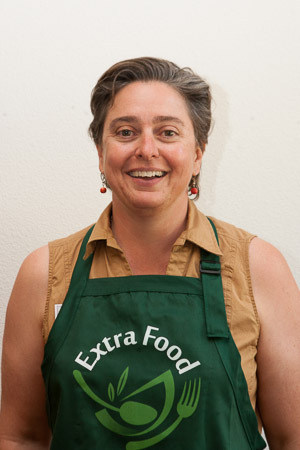 Linda joined ExtraFood 6 months ago and has been active every since. 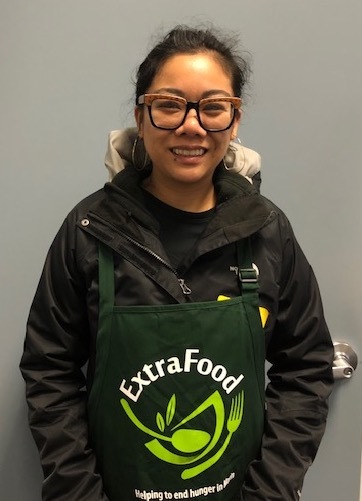 Her food trips vary each week, from picking up donations at smaller bakeries and restaurants to picking up at our larger grocery store donors. 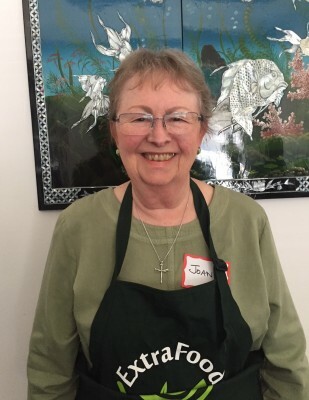 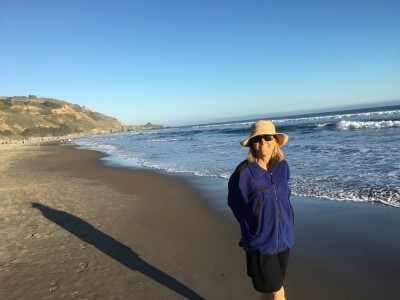 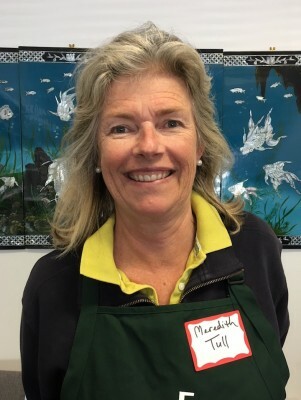 Although we have many volunteers who “own” regular trips, it’s equally important that we have volunteers like Linda who sign up online for our open trips each week. 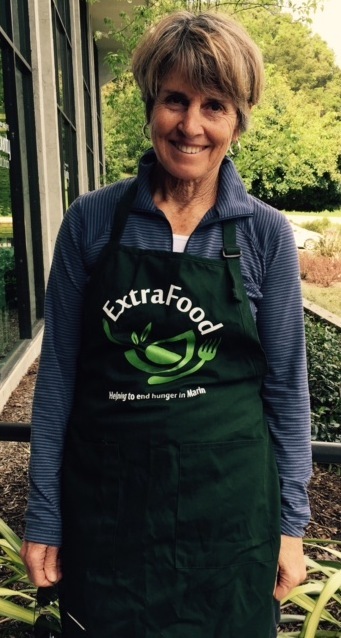 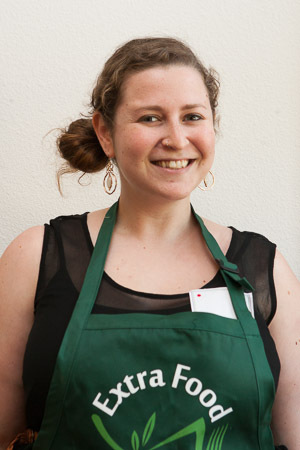 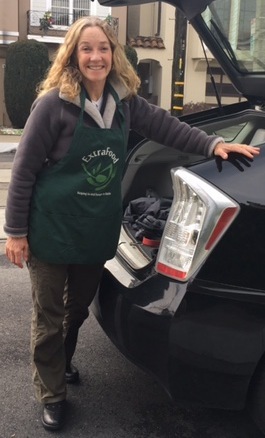 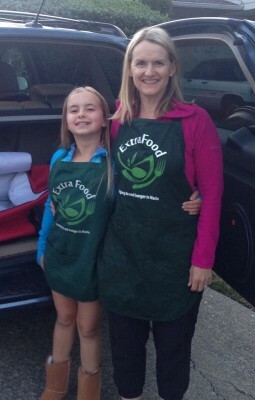 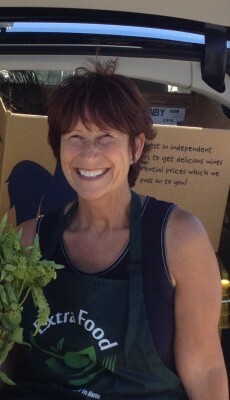 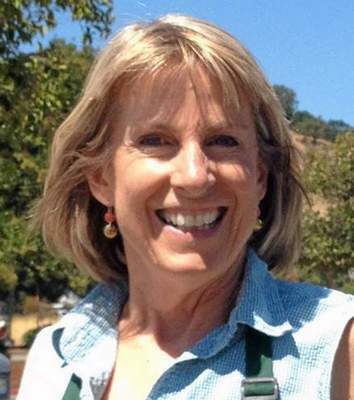 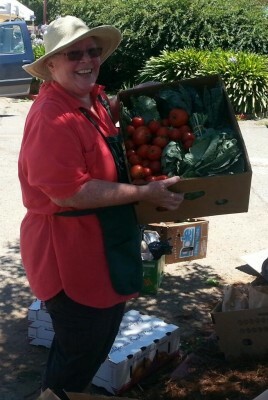 She has recovered and delivered 1,500 pounds of food thus far and we feel fortunate to have her on our team!